Being authentic is our way of collaborating. We always have the same attitude and drive, be it in or out of the office. Incoherence has short legs, especially in communication. A clear, common thread in every action and reaction is what we stand for. You provide the problems – we look for the most suitable solutions. We add value to your business with an all-time positive attitude – period. We consider our clients as our partners and that is what we want to be considered as. Without reliability, we do not go far! Louis and Maurice both met during their bachelor studies at University of Zurich. Ever since, their mutual passion for videography and entrepreneurship led to multiple cooperations in marketing strategy projects, as well as a close friendship. 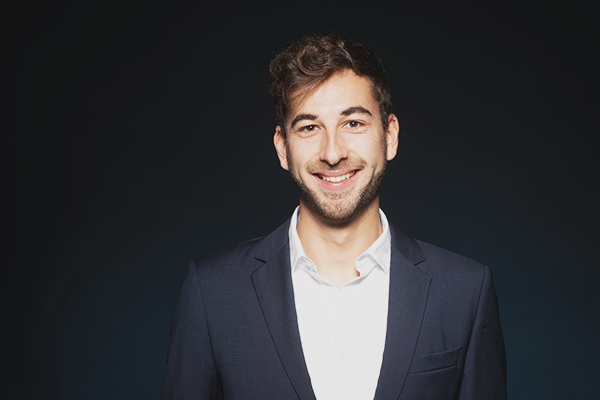 In 2013, Louis cofounded L-Pod S.àr.l., a Luxembourg-based digital marketing agency, and became its managing partner. Maurice joined later as a marketing consultant which led both to gain an in-depth knowledge and expertise of the industry and its fundamentals. During their master studies in Rotterdam and St. Gallen, they specialized in the areas of Finance and Economics as well as Marketing and Communication Management respectively, while always staying in close contact and further pursuing their passion next to their studies. Thereafter, both further pursued their career in a leading marketing agency and a tier one investment bank in Zurich, only to know that their future will be in their shared company, doing what they love most: combining strategy and communication, focusing on effective marketing and delivering value to their customers. Combines his expertise in Marketing with his passion for Video Production. As a project manager and consultant at a Zurich-based Agency, he has worked for a large variety of well-know Swiss as well as multinational companies. His goal is to encourage a more innovative and customer-oriented marketing approach in the Grand-Duchy and the Confederation. 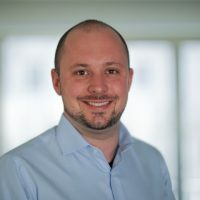 Combines his expertise in investment banking and the investment fund industry in Switzerland with the strategic view gained in diplomatic service in Washington D.C. and a diversified industry knowledge from working with multinational clients as a partner of two Luxembourg-based communication consultancies. In order to advise the firm in strategic decision-making, Yuzer Group established a corporate advisory board consisting of international industry leaders. Its members are non-executives acting as external advisors and brand ambassadors. Annemarie is a financial services professional with a broad spectrum of international experiences. She is a non-executive director, chairman and consultant to investment funds, management companies and financial services companies across Europe. Prior to this, Annemarie was the General Manager of the Luxembourg Finance Labelling Agency (LuxFLAG). As European Head of Sales, Relationship Management and Client Service Management at RBC Investor Services Bank she was a member of RBC Investor Services Bank Executive Committee in Luxembourg. 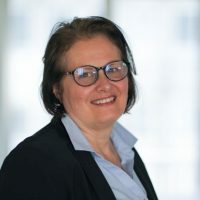 Annemarie started her professional career in the Financial Industry in 1985 at Axa Insurance before joining Berenberg Bank in 1991 and BIL Fund Services in 1996. 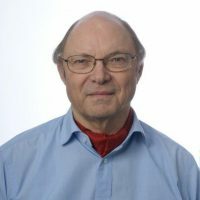 Claude (1943) has a long-standing track record as a managing director ad interim or as an external project leader for turnarounds of companies or divisions across Europe. He holds various board memberships in Germany- and Switzerland-domiciled companies. Prior to this, Claude was a member of the group management committee in charge of marketing and sales at Geberit AG (CH) and a managing director at Luwa AG (CH). He studied physics and economics, holds a Bachelor’s degree of the University of Geneva and an MBA from Insead (F). His main topics today are strategy, marketing and ethics. Lynette is a senior marketing professional with expertise in building successful marketing strategies in the financial services and technology industries in the US and Europe. She previously held the position of Head of Marketing at Clearstream International in Luxembourg as well as senior marketing roles for several US multinational corporations. Lynette is currently on the advisory board for Edugamitec, an education gaming startup. 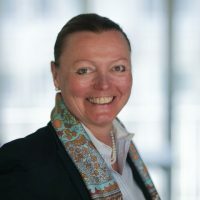 Additionally, she is a mentor for the University of Luxembourg’s Venture Mentoring Service, a part of the university’s Entrepreneurship Programme and an affiliate programme of the MIT VMS program. She holds an MBA in international business and marketing from New York University’s Stern School of Business. Philippe is a Corporate Banking professional with a long-standing expertise in credit structuring for small and medium-sized enterprises, innovative startups and Real Estate investments at Banque Internationale à Luxembourg (BIL). Philippe also acts as an instructor at BIL Academy, BIL’s internal learning and education platform and is one of BIL’s #Influencers in charge to spread the bank’s new leitmotif internally and externally. Next to this, he shares his sector-knowledge through teaching courses at the ‘House of Entrepreneurship’ and ‘Nyuko’, a Luxembourg-based co-working space and accelerator. 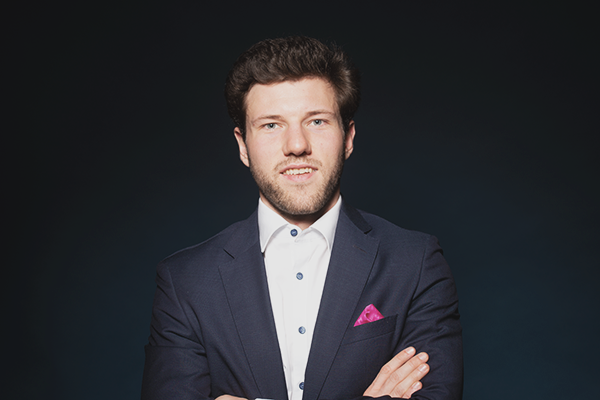 Philippe holds a Bachelor Degree in Entrepreneurial Management from the University of Luxembourg as well as several certifications from the Luxembourg House of Training and Moody’s.